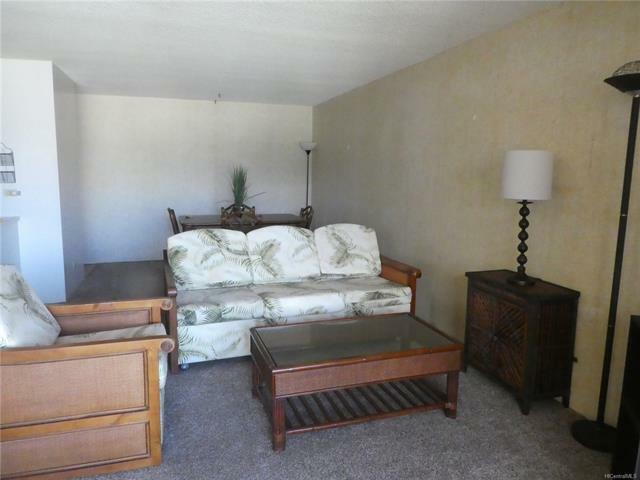 One bedroom, one bath unit located on the cooler side of the tower. 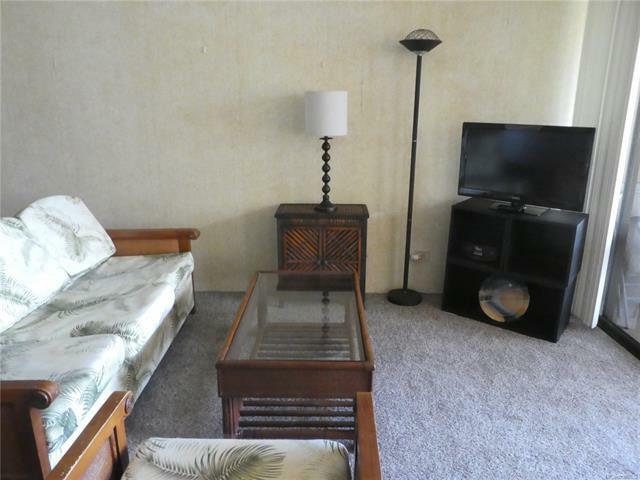 Convenient location - walking distance to the beach, restaurants, Ala Moana Shopping Center, and bus routes. 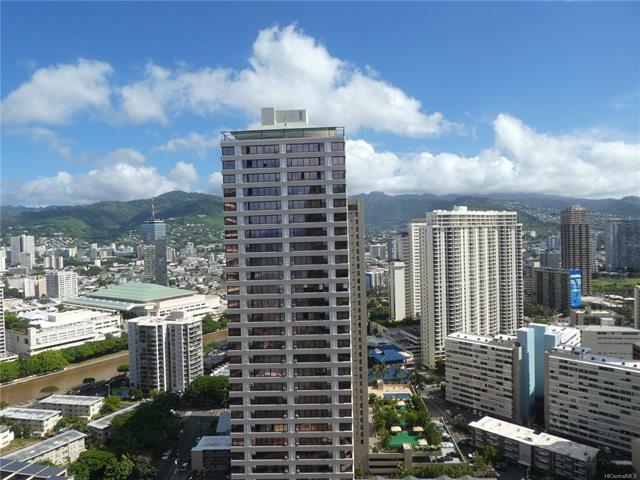 Seller prefers to use Alan Chun, Title Guaranty Hawaii Kai Office. Listings provided courtesy of INET Realty. Based on information from the Multiple Listing Service of HiCentral MLS, Ltd. Listings last updated on 2019-04-21T10:58:43.293. Information is deemed reliable but not guaranteed. Copyright: 2019 by HiCentral MLS, Ltd.
IDX information is provided exclusively for consumers' personal, non-commercial use and may not be used for any purpose other than to identify prospective properties consumers may be interested in purchasing. Information is deemed reliable but is not guaranteed accurate by the MLS or Keller Williams Honolulu. 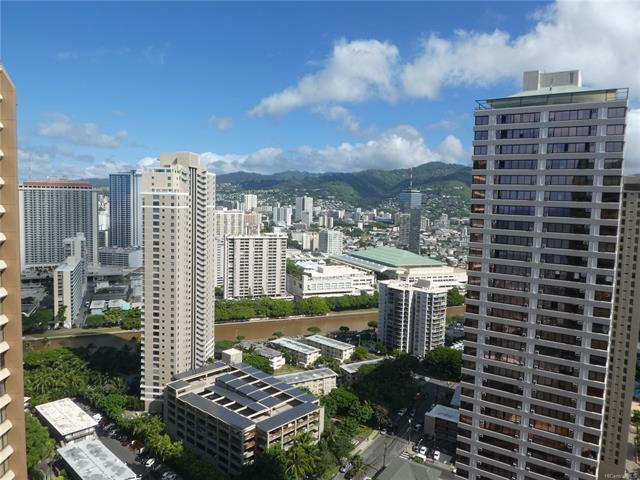 Keller Williams Honolulu is Honolulu's most innovative real estate team.